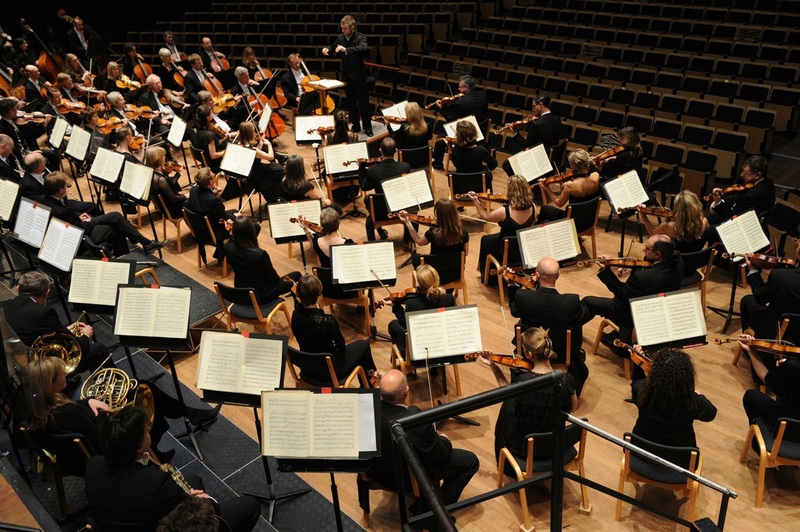 The Bournemouth Symphony Orchestra is Classic FM’s Orchestra in the South of England. It was formed in 1893 and throughout its illustrious history it has worked with some of the finest composers, conductors and musicians in the world including Elgar, Bartók, Sibelius, Holst, Stravinsky, Vaughan Williams and Sir Thomas Beecham. The Bournemouth Symphony Orchestra was founded in 1893 by Sir Dan Godfrey and its Principal Conductors have included Sir Charles Groves, Constantin Silvestri, Rudolf Schwarz, Paavo Berglund, Andrew Litton, Yakov Kreizberg and Marin Alsop. Young Ukrainian Kirill Karabits has been Principal Conductor since the beginning of the 2009/10 season. The Orchestra has toured widely and performed at some of the world's most famous venues including the Musikverein, Vienna; the Concertgebouw, Amsterdam; Carnegie Hall, New York; The Rudolfinum, Prague and The Philharmonie, Berlin. In 2001, the Orchestra took up a residency in Hong Kong. The BSO regularly serves the South and South West of England, giving over 130 concerts annually over a 10,000-square-mile area. In addition to its main season concerts, the Orchestra performs a summer series of open-air firework spectaculars. It also reaches out to more than 125,000 children and adults annually through education and community projects. Classic FM and Bournemouth Symphony Orchestra work together to extend their shared passion for classical music in many of the towns and cities served by the Orchestra, from full symphonic concerts in Poole, Bournemouth, Exeter, Bristol, Portsmouth, Brighton and Cheltenham to a multitude of Education & Participation projects. The BSO is one of the most recorded orchestras in Britain today, releasing five or six CDs every year and reaching audiences worldwide.